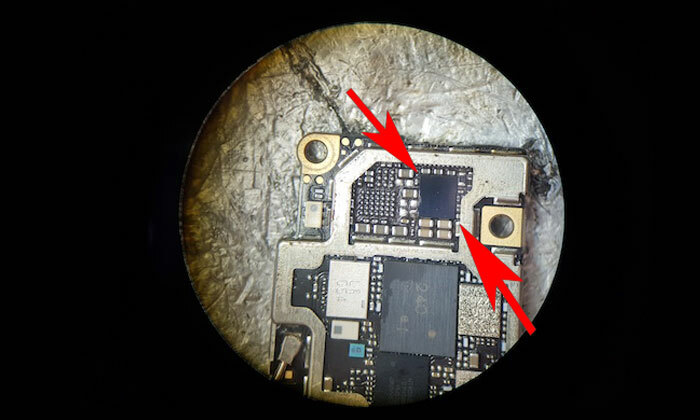 iPhone 6 Sound ( Speaker ) Not Working. We have found 100% solution for this repair. Please follow that sign we have showed in picture. 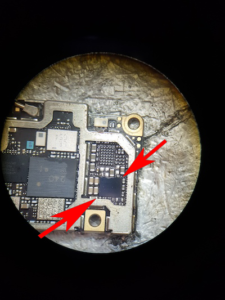 Replace this ic (Chip) with new one. Replacing this chip not really hard work if you have an experience in micro soldering. What you need for this work. Good Rework station,. Microscope, Good quietly tools . If you need more help related to this repair please contact us.